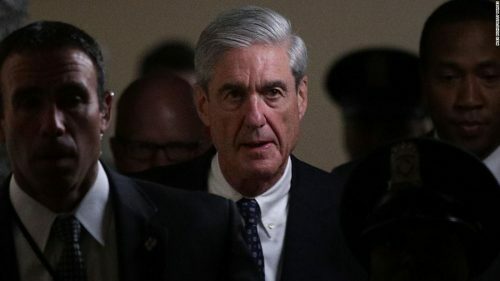 Special counsel Robert Mueller ends investigation originally appeared on Internet-D on March 22, 2019. My prediction: my Monday morning Donald Trump will have committed “suicide” and the New American Fathers will have taken the presidency with Father President Pence as the leader. Since day one he’s been conditioning his lemmings to believe only what he wants them to. He’ll proclame “fake news” and they’ll be even more livid about the deep state socialist agenda conspiracy. Y’all are going to be sorely disappointed when the whole Russia thing turns out to be the nothingburger Trump keeps saying it is. Everyone’s laser focus on a non-issue instead of on the dozens of already-proven actual impeachable offenses he’s committed has been the gift that keeps on giving…. to the GOP.